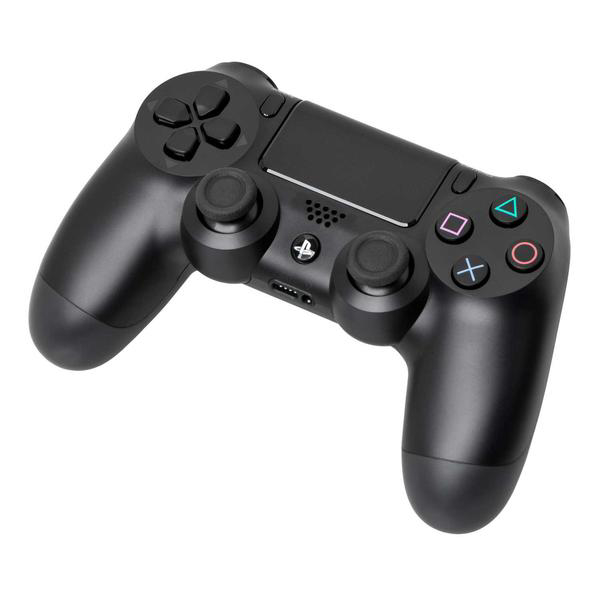 The Sony PlayStation Dualshock 4 Wireless Controller features three axis gyroscope and three axis accelerometer to perfectly predict your every move and offer you absolute control over every gaming title . The 1000mAh Lithium Ion battery allows the controller to give you maximum wireless gaming time. It comes with innovative technologies such as integrated light bar. Upload gameplay videos and screenshots directly from your system or live-stream your gameplay . Analog sticks and trigger buttons have been enhanced to offer players absolute control for all games . Touch pad, integrated light bar and built-in speaker offer exciting new ways to experience and interact with your games . 3.5mm audio jack offers a practical personal audio solution for gamers .